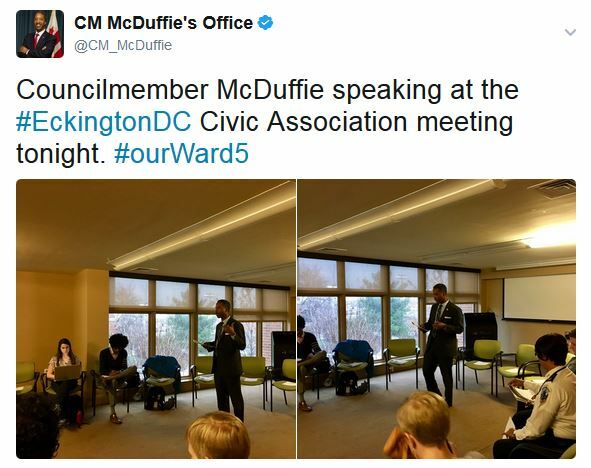 In this Ward 5 Report: legislation to help seniors, improve transportation planning, and keep housing for residents. 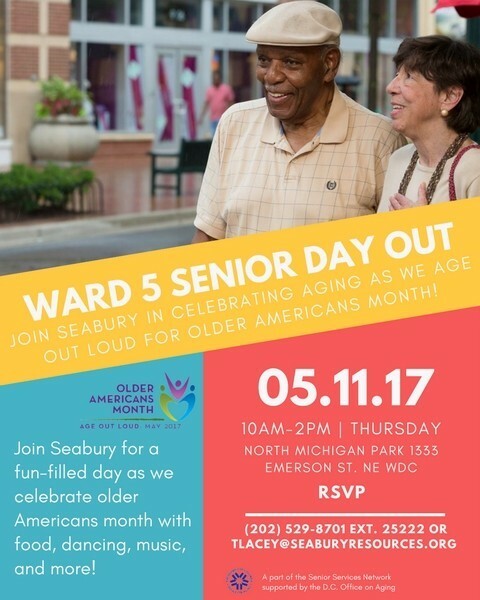 Also Seabury Resources Ward 5 Day Out and a community training on liquor laws in D.C. I wanted to share with you two bills that I recently introduced that came directly from feedback I have heard from residents of Ward 5. One of the bills is aimed at helping seniors keep up with yard maintenance so they can stay in their homes as they age, and the other is a response to residents who want transportation planning in the District to be more proactive and comprehensive. The Managing Outdoor Work for Seniors Act (or M.O.W.S. Act) is a result of a call my office received last summer from a resident, 91 years young, who was having difficulty manager her yard. My office immediately sought to connect her with resources to assist, but we quickly realized that there was a gap. This senior resident who cared very much about her independence did not qualify for many of the available services, either because her income was just over the low-threshold, or because the services available were not for chores like mowing lawns, and cutting back bushes. We were eventually able to connect her with a one-time volunteer service to meet her immediate needs, but that does not address her and other seniors’ on-going needs. 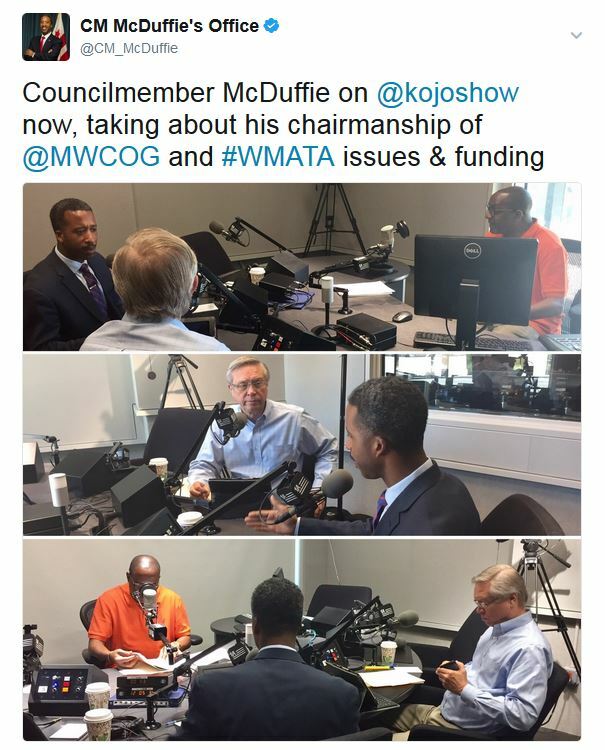 This measure fills that gap, and ensures that with a small investment from the District government, she and all of the other seniors in Ward 5 and the District can age with dignity and independence. The other legislation I want to share today deals with transportation planning in the District. The Proper Planning for Future Growth Amendment Act of 2017 will help the District maintain a proactive, comprehensive view of the transportation infrastructure and use, by Ward. As residents know, individual projects perform traffic studies as part of their analysis of development impacts. And similarly, Small Area Plans look at the traffic patterns within a prescribed area or neighborhood. But this legislation will broaden the outlook of transportation studies, and make this process occur biennially rather than an ad hoc response to a given development. By involving both the District Department of Transportation and the Office of Planning the legislation assures that a comprehensive perspective will be brought to bear in the execution of the required studies. 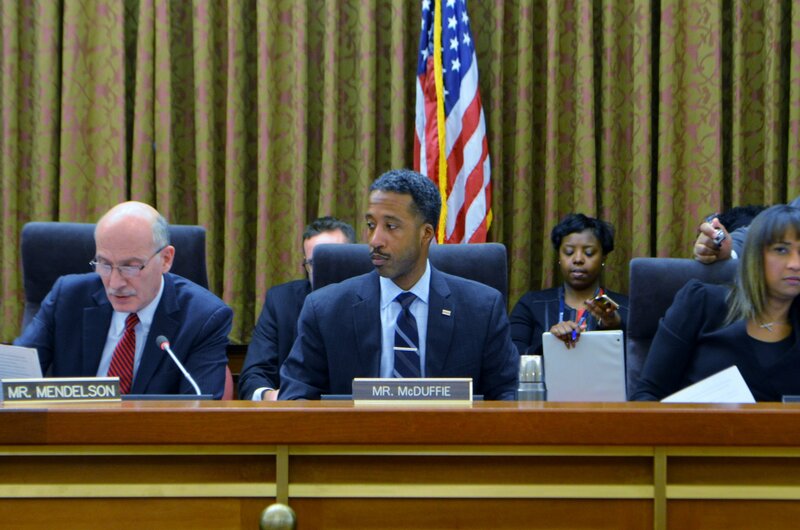 On April 26, the D.C. Council held a hearing on Councilmember McDuffie’s proposed legislation to regulate online short-term rental platforms like AirBnB, VRBO, and HomeAway. 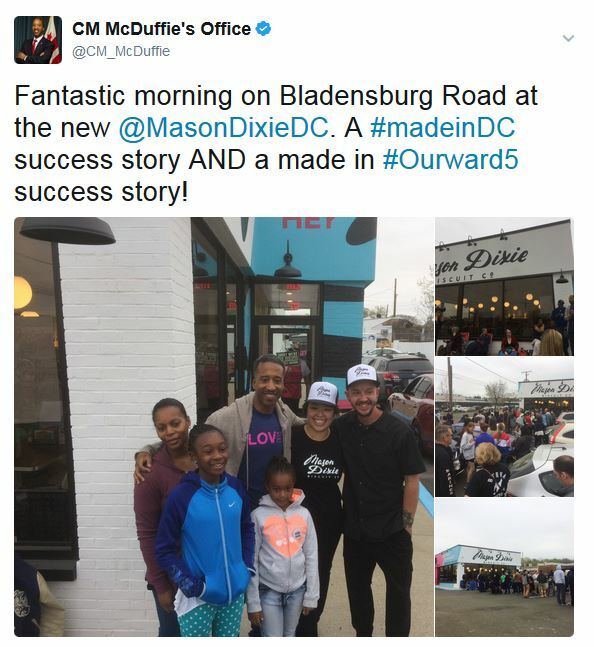 At the hearing, the Council heard from over 60 witnesses including those concerned about affordable housing, residents who currently engage in ‘homesharing,’ and residents concerned about preserving the character and integrity of D.C.’s residential neighborhoods. The legislation would set up a regulatory framework that would allow residents who want to ‘homeshare’ to do so easily and with the confidence that they have obtained the proper permit. The permit would be available to D.C. residents who are ‘homesharing’ their primary residence, including English basements. The bill seeks to crack down on bad actors and commercial operators who take housing units out of the residential housing market so they can be sold to transient lodgers via online short-term rental sites. 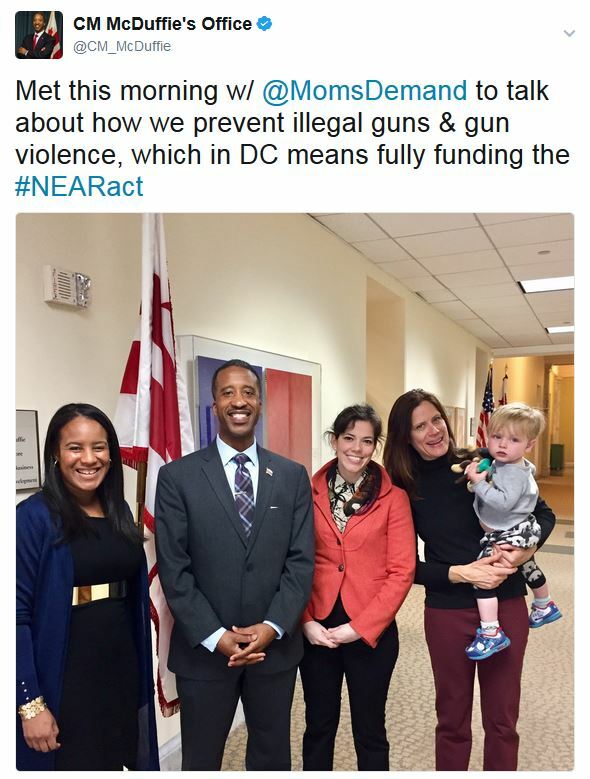 You can review information on the legislation on Councilmember McDuffie's website: www.KenyanMcDuffie.com/Homesharing and you can read the bill and track its progress through the council on the D.C. Council website, bill # B22-0092. You can also read about the hearing in the Washington Post or listen to Kenyan on The Kojo Nnamdi Show talking about the legislation. The Alcoholic Beverage Regulation Administration (ABRA) will hold a special training for members of the community from 6:30-8:30 p.m. on Thursday, May 18. The community training is intended to proactively provide residents and community groups with information about ABRA’s role, a general overview of alcohol licensing in the District, as well as information on settlement agreement, protest and hearing processes. Members of the community that are interested in attending can contact ABRA Community Resource Officer Sarah Fashbaugh by Friday, May 12 by emailing (sarah.fashbaugh@dc.gov) or calling (202) 397-3971. Training is free of charge. Requests for interpreters may be made; however, they must be submitted by the registration deadline. 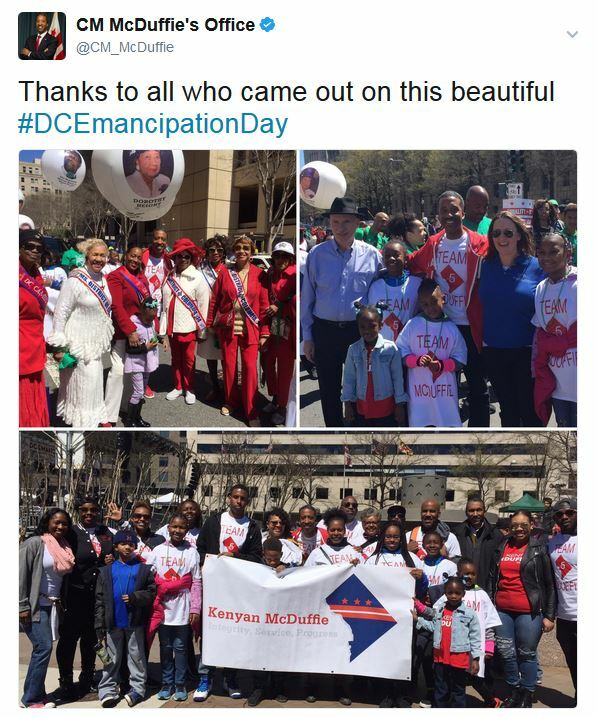 Now, we turn to landmark comprehensive juvenile justice reform, sponsored by Council member Kenyan R. McDuffie, that just days ago became law. 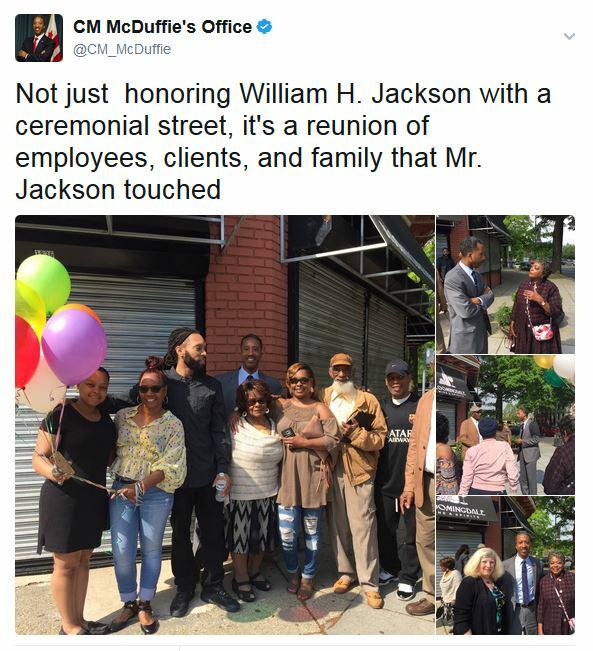 Several of its more significant provisions include: ending the use of solitary confinement on children; restoring judicial discretion for sentencing juveniles; and ensuring children age-appropriate confinement. 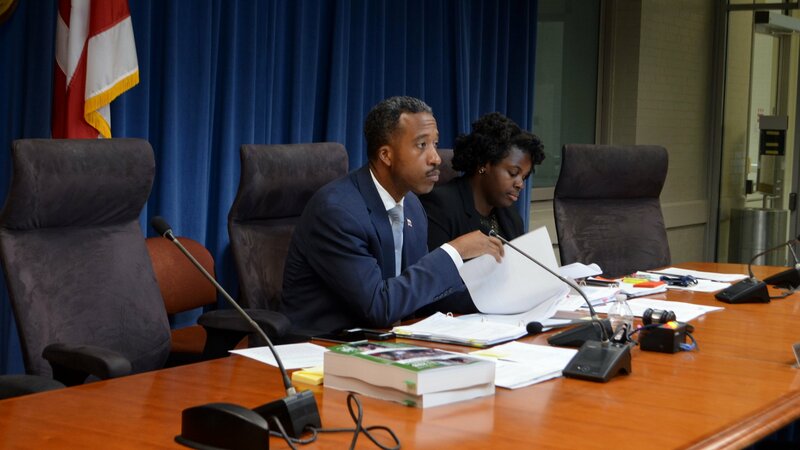 McDuffie, who first presented the “Comprehensive Youth Justice Amendment Act” in 2016 while serving as the chairperson of the Committee on the Judiciary, said the new legislation will go a long way in keeping youth from becoming needlessly entangled in the juvenile justice system.